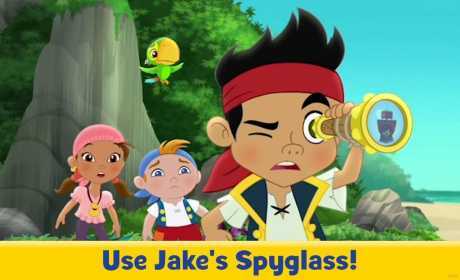 In the Jake and the Never Land Pirates Appisode featuring “Hide the Hideout & Captain Hook’s Hooks” preschoolers experience the magic of watching, playing, and interacting directly with their favorite Disney Junior TV show in a whole new way! 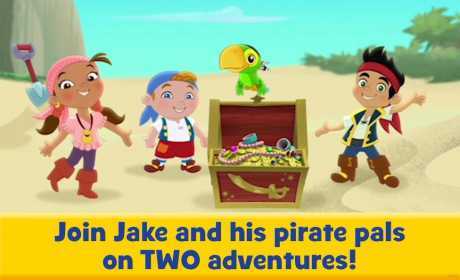 When Hook and Smee close in on Pirate Island it’s up to you to help Jake hide the hideout! Then help a hapless Hook get his hooks back from a playful octopus with ticklish tentacles. • Keep Hook and Smee away from the hideout with a giant water cannon! 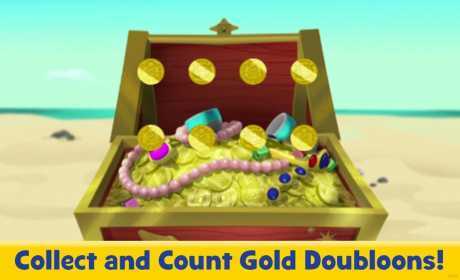 • Fly with the Whirly Hook!